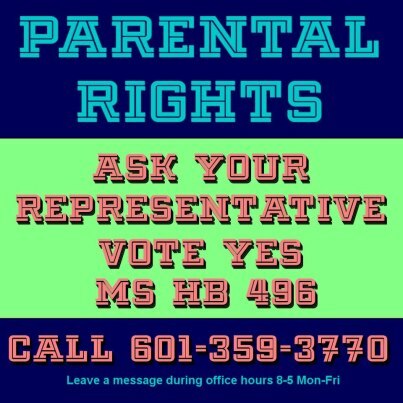 MS parents do not have the legal right to select, delay, or opt-out of vaccines unless they homeschool. There are 48 states that DO allow that right. We want to be the 49th. 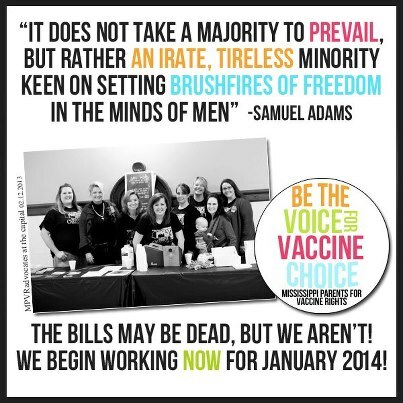 We are a group of loving parents who are pushing for the right to make vaccine decisions for our own children without losing their right to an education. 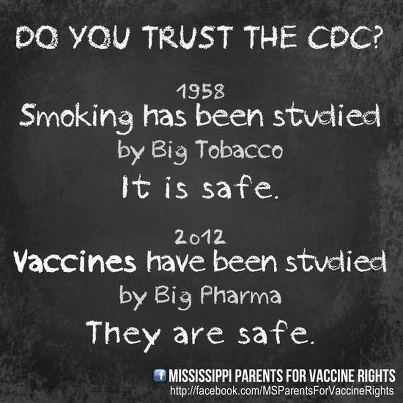 We are not "anti-vaccine"; we are "pro informed consent" and "pro parental rights" to choose what medical procedures our children undergo and when. Some of us have children who are fully vaccinated, others choose selective and/or delay vaccinat...ions, while others have declined all vaccinations for their children. ALL of our decisions have been made in the best interest of our children. We support the right of parents to choose their child's medical care, without being forced or coerced into accepting vaccinations in order to attend day care or public or private schools.